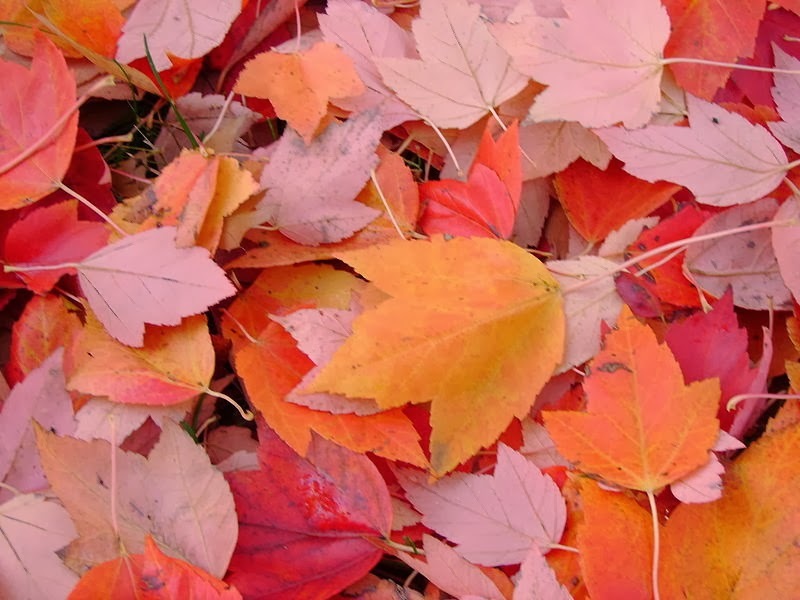 A popular autumn lesson plan is to assign students to make a leaf identification booklet. Here are free printable tree identification charts and leaf patterns and fall craft stencils. Parents, homeschoolers and teachers, make flashcards with these tree and leaf patterns. Use in hands-on Montessori style games for nature science study. Make tree and leaf books. Assign students to collect leaves, press them or make leaf rubbings. Students should label leaves and trees using identification diagrams. About Forestry has free printable leaf patterns for tree and leaf identification from common trees around the country. The site also has textbook-quality, beautifully detailed free printable leaf coloring pages taken from naturalist Charles Sprague Sargent's leaf plate illustrations. Each page features a different leaf with its corresponding tree, berry, nut and foliage. These printable illustrations include cut-away drawings and other helpful identification data, plus the Latin classification for genus and species of the tree. The website gives the leaf and tree names in their American variation. Use these printables for taxonomy lessons on KPCOFGS (Kingdom, Phylum, Class, Order, Family Genus and Species) as developed by zoologist Carolus Linnaeus. Arbor Day offers several printable nature science resources and online tree and leaf identification activities. Here's a link for About Forestry's leaf and tree identification homepage. From here, follow the links for different information about conifers, deciduous trees, hardwoods, and other assorted trees from different biomes and habitats. Don't miss these free printable forest map. Here are free printable leaf stencils for decorations and children's activities.